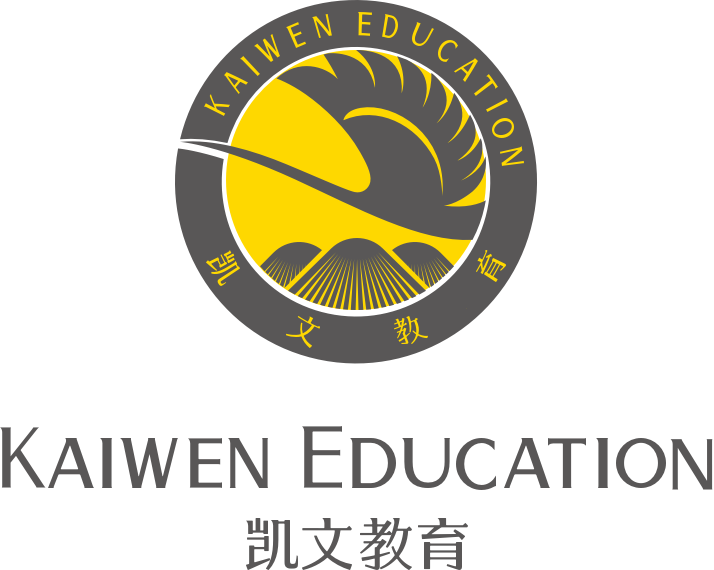 Changed name to Kaiwen Education. Moved to Haidian. International education and related industry chains became core businesses. Held shares of Kaiwen Ruixin. 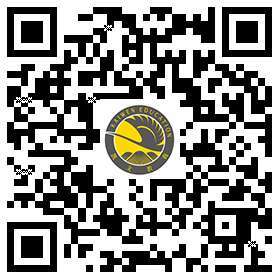 Listed in Shenzhen Stock Exchange.